There is nothing good on a wedding occasion than a good photographer. He defines the quality of the photos. I have been doing photography and video editing for many years. I’m highly experienced, and my team is well experienced in the photography field. 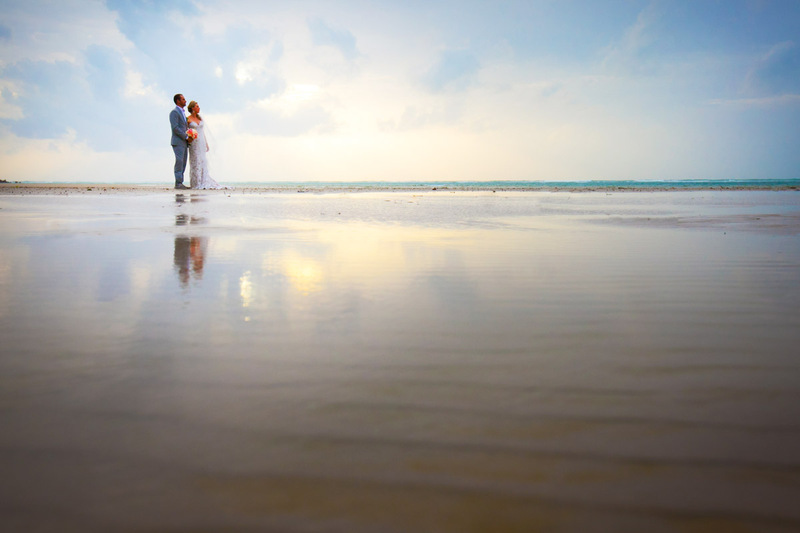 If you would like to come to Phuket for your wedding, you can hire us for video and photography services. 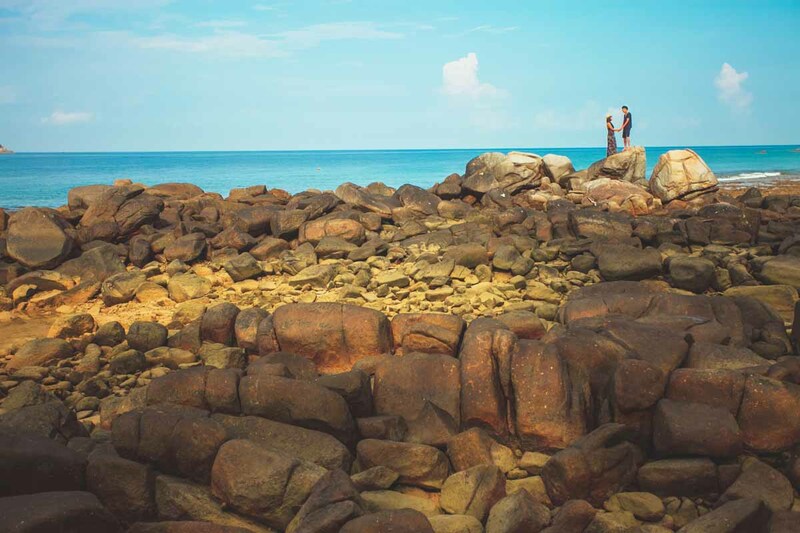 We advise our clients on the best places in Phuket to take photos. Our aim is to ensure quality work and customer satisfaction. 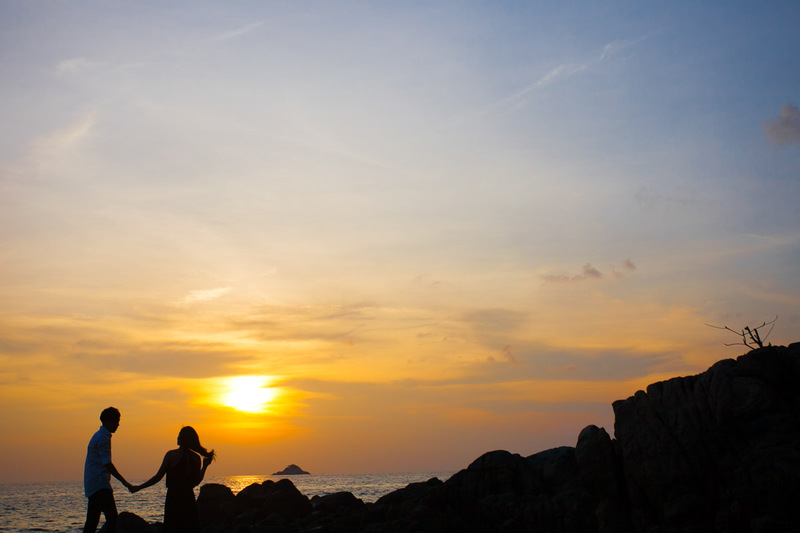 Phuket is a place that has great sceneries and amazing places, where you can make your wedding memorable. If you have never been in Thailand and Phuket, it is good to know that this is the best place. A wedding is a very important occasions I the life of a couple. 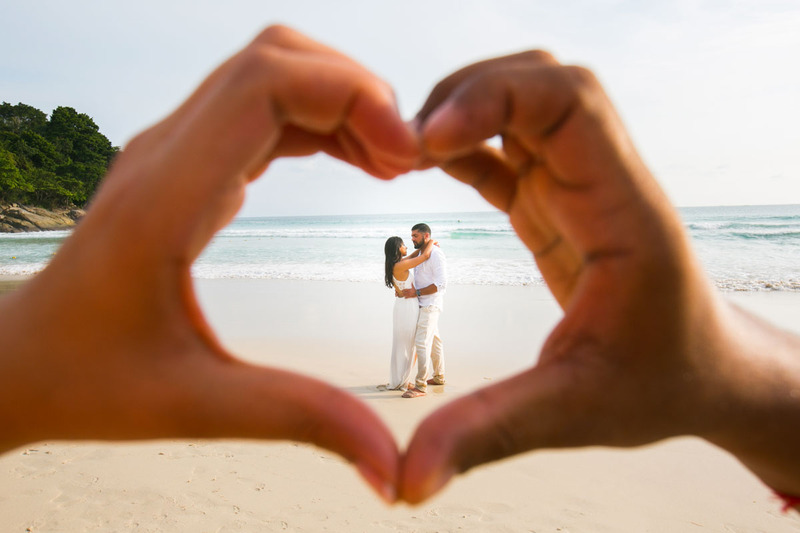 It is an expression of love, commitment and willingness to live in love. We use latest cameras that have high-quality resolution and performance. Our main aim is to ensure that customers get the best service. We are well established, and we have a lot of positive reviews from our clients. The quality of pictures is what attracts most clients to us. 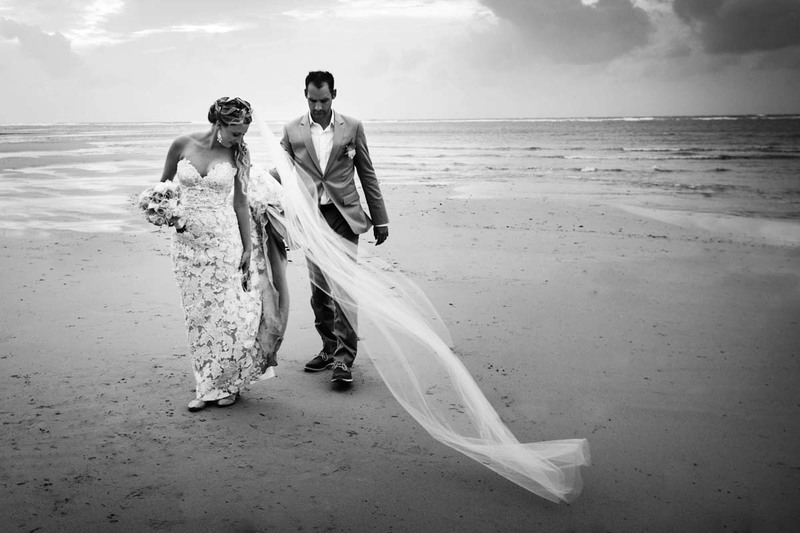 Phuket is an amazing place; it is the place where you can make your wedding a success. 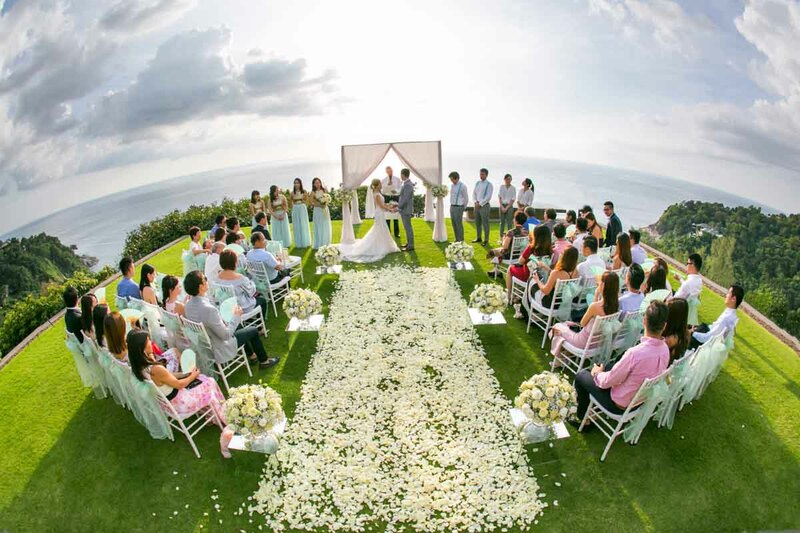 There are many different places in Phuket where you can have your wedding. We offer clients advisory and make our clients make the best choices. Best photos are great pieces of info to remind you of the experience. When you are hiring a photographer, it is always good to look at the quality of photos so that you will know what to expect. Most visitors make the wrong decision of hiring inexperienced photographers. Of course the photographer determines the quality of your pictures. Good photos will be worth the experience. It is good to make the event a successful experience. I’m the best photographer you can ever find in Phuket; my services are unique and professional. We have strong interpersonal skills and we strive to offer the very best to all our esteemed clients. 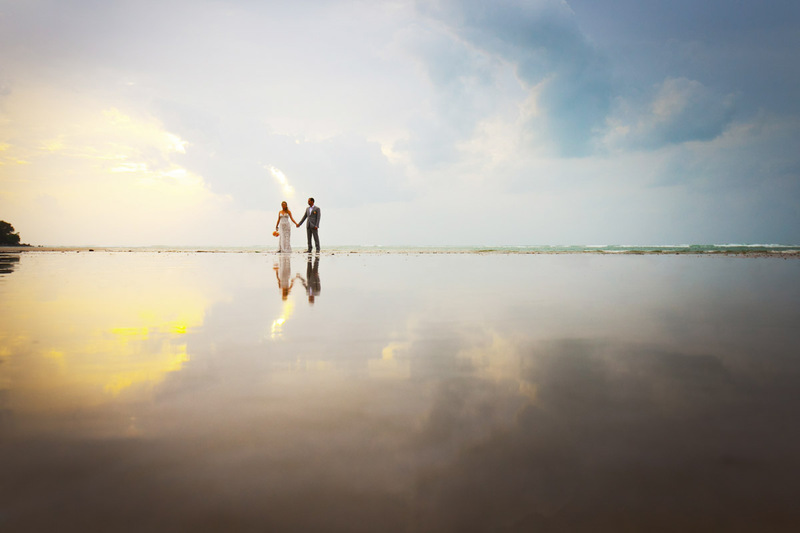 If you want to visit Thailand in Phuket and you’re planning to have a wedding occasion in Phuket, you should hire my services. I charge reasonably and make my clients enjoy the quality of my work. Photography is all about quality and professionalism. We ensure that our clients get the best service from us. We have latest cameras and have invested in advanced technology to ensure that the quality of photos is great and admirable. Most people have been coming from different parts. This is because; Phuket is the best place to be. 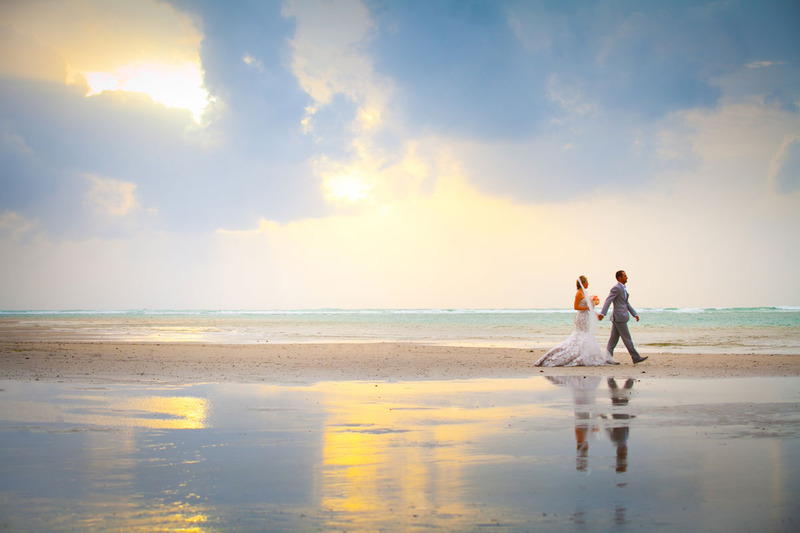 If you hire our photography and wedding video services in Thailand, you will never regret. 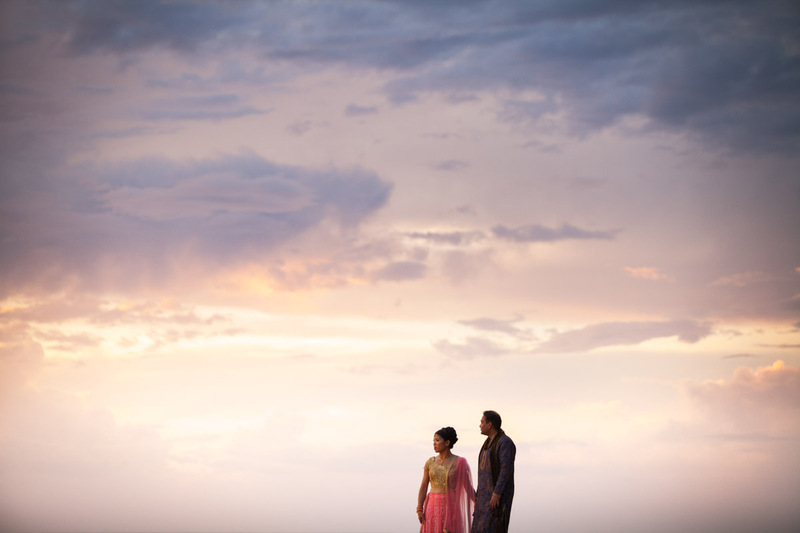 We create a memorable experience through memorable wedding pictures.